After some time, the system uses your computer operating "slow" travel a lot, make you feel very uncomfortable when used. So why this cause? And how to remedy this situation? 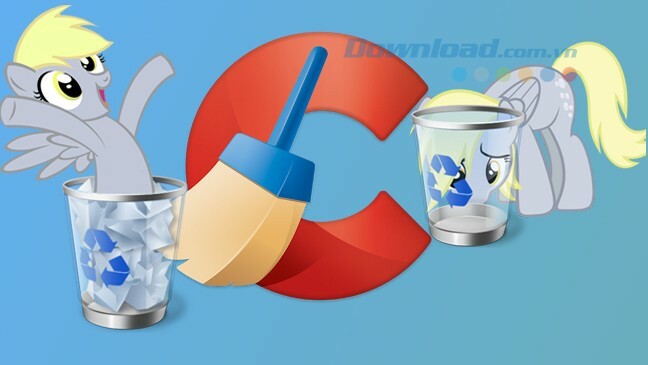 Use CCleaner to speed up your computer . 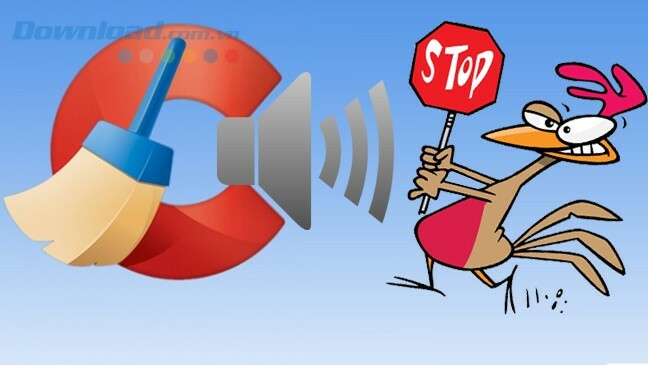 System Optimization by Wise Registry Cleaner. Step 1: Open Run (if you use Windows 8 may refer the article to open the Run window here ). Then, type the command msconfig into the box Open , then click OK. Step 2: Window System Configuration appears, click on the tab Services. Then tick the box Hide all Microsoft services , choose to Disable all to disable all applications running on the system. Then click Apply to apply the last change. Step 1: Open Run up, typing % temp% in the box Open . Then click OK. Step 2: Next, go to Temp select all existing files in this directory by the key combination Ctrl + A . Then right-click the blackened about it, select Delete to delete all the temporary files return storage space on your hard drive. Step 1: Open Run up, type the command prefetch box Open . Then press OK or press Enter. Step 2: Here you also handle similar deleting temporary files. Press Ctrl + A to select all, then right click and choose approximately highlight Delete to delete all the junk files. Step 1: Click Start in the bottom left corner of the screen select Control Panel , or you can go to the Run command Control -click to open the windows control panel out. Step 2: Windows Control Panel appears, click Uninstall a program in section Programs to uninstall unnecessary programs go. 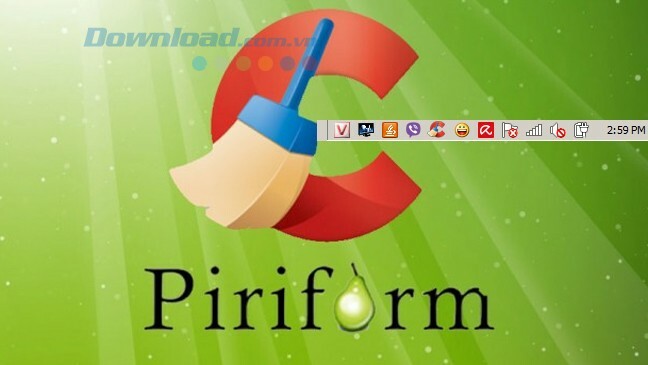 Step 3: At this point, you check to see which applications are not in use anymore or some automated tools installed on your system for Internet access, then right-click the application and select Uninstall to remove them from the machine the provincial. Now, every time you boot the operating system will not load any more applications, enables faster system boot. After a long time to access the site, the file system significantly increased, to occupy our hard drive makes the computer becomes slow. You take the action in the following steps to delete this data type. Step 1: Open Run up, type the command line box cleanmgr Open . Then click OK. 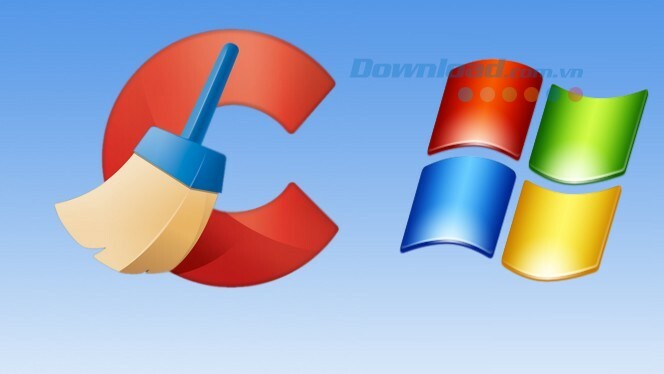 Step 2: Windows Disk Cleanup: Drive Selection appears, select the drive you want to clean up by clicking the down arrow in the section Drives , select the drive C usually for cleanup for installing operating systems and applications use here. Step 3: Then the system starts deleting files in the selected drive, wait a moment for the process to complete the cleanup drive. 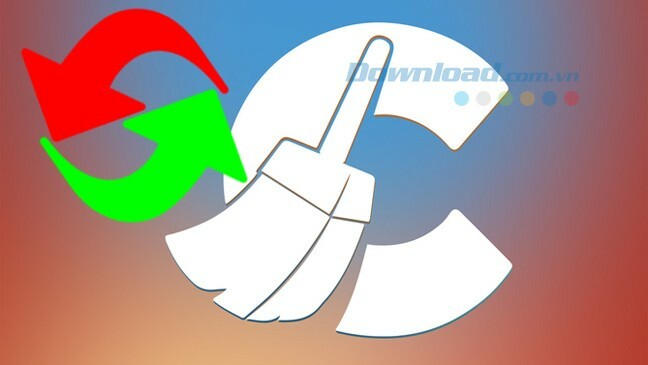 The process of cleaning up fast or slow depending on the amount of your data anymore. Step 4: Next window Disk Cleanup for ... appear, please tick the files you want to delete in Section Files to delete. 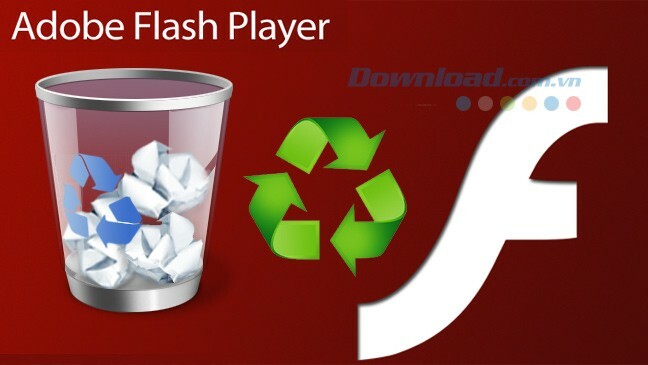 Once selected, click Clean up system files to delete the file system type. Step 1: Right-click the drive to cleanup, select Properties. Step 2: The next window that appears you click on the tab Tools , then scroll down to Defragmentation click Defragment Now to defragment the drive immediately. Step 3: Windows Disk Defragmenter appears, select the drives that you want cleaned in Section Current Status . Then you continue to click Analyze disk to start the disk defragmenter. 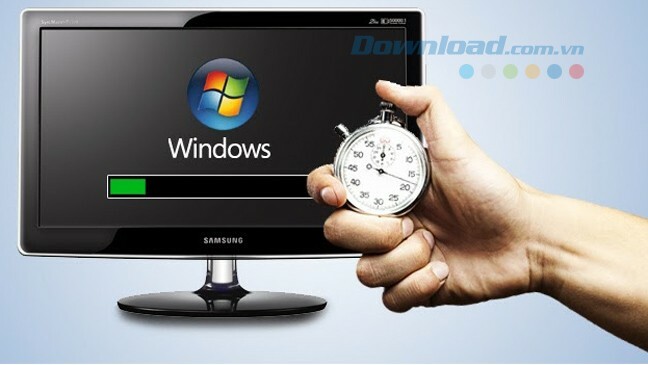 The process of defragmenting drives rapid or slow depending on the size and processing speed of the computer you are using. Wait for the process is complete, then click Close to close this window. Above are 6 ways to speed up effective systems, you can apply to improve the speed of your computer will run faster. 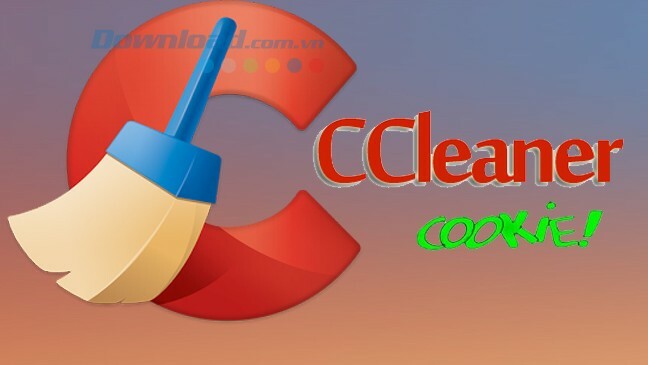 In addition, you can use the software AtomicCleaner , TuneUp Utilities 2014 , CleanUp! ... to clean and optimize your computer system.